For the Marvel Cinematic Universe's linchpin team the Avengers, saving the world sometimes entails wearing uniforms or flashy costumes. Other times, though, a little discretion is required. Most of the team's members have gone incognito at least once -- but are they any good at it? If you ask Mark Ruffalo, who plays Bruce Banner in the MCU, it looks like the answer is no. The actor retweeted a short video first posted by Marvel's official Spanish-language Twitter, which compiled clips of Avengers in disguise. Ruffalo added a tongue-in-cheek question to the tweet: "Has anyone seen the #Avengers?" 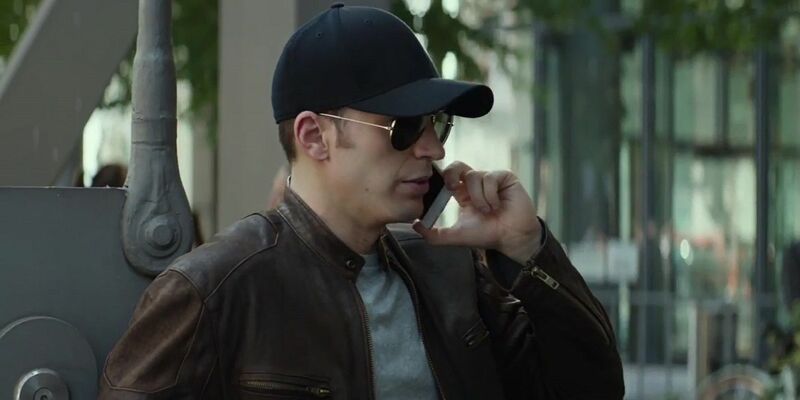 Fans who watch the video to judge the quality of the disguises for themselves may be forced to admit that everyone in it is pretty darn recognizable, albeit bedecked in baseball caps, hoodies, sunglasses and, in one case, a swath of burlap that Thor holds up to cover his face. Considering the Avengers are portrayed as a world-famous superhero celebrity squad, it seems they would need to make a little more effort to slip under the radar, but fortunately, in the movies, they never seem to get caught. If Ruffalo really wants to poke fun at his teammates, though, he'd better be ready for someone to point out the flaw in his own character's disguise: the enormous, green, raging Hulk might not look much like Bruce Banner, but he's not exactly inconspicuous, either.